The concept of working remotely is becoming a lot more common. This is mainly attributed to the rise in online startups where new online companies do not need a brick and mortar building to function. Co-working spaces are basically office spaces that cater to individuals and companies that don’t have fixed offices to work at. They offer individual rooms, open areas, meeting rooms and more for an hourly or daily rental rate. 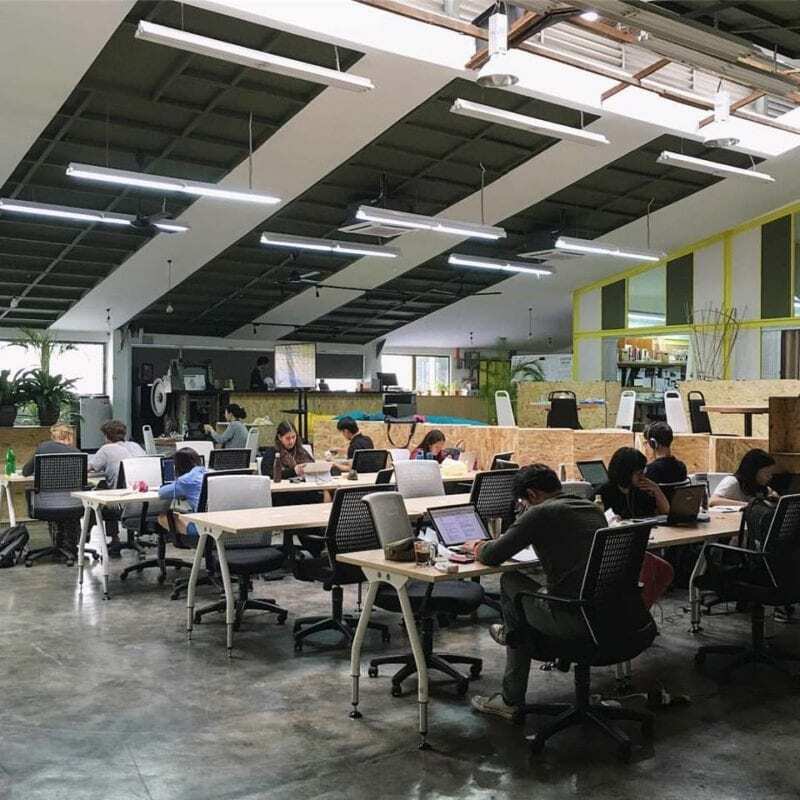 Co-working spaces are often equipped with the best internet and WiFi connectivity and often offer other perks too, like a cafe and courier services. 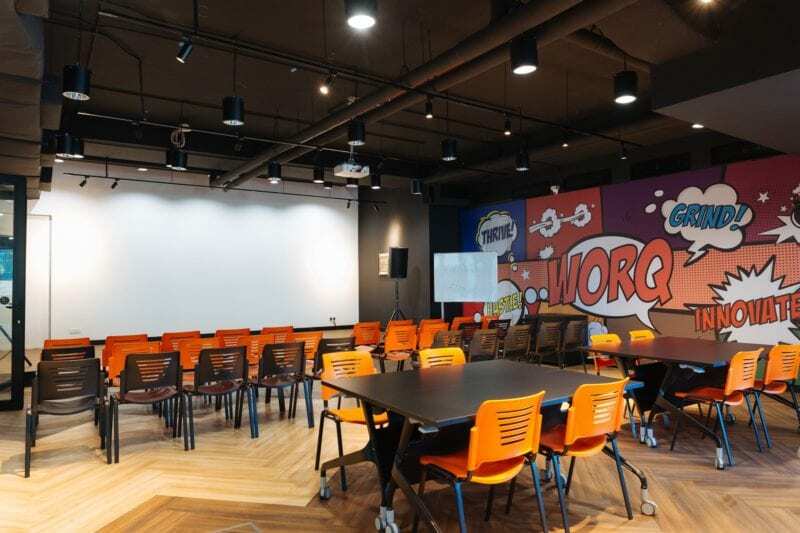 These are some of the co-working spaces you’ll want to check out in KL. WORQ is a relaxing and casual workspace designed for the millennial creator and entrepreneur. Daily passes start at RM30, and you can rent anything from a free unassigned desk space in the open area to a private lockable suite on a monthly basis. Meeting rooms and event spaces are also available for hire on an hourly basis. Tenants get free flow coffee and snacks, access to nap pods, a shower room and a game room too. H Space is dedicated to providing you with a relaxing work atmosphere that’s full of comforting views and soft colors. Their pastel offices are designed with a lot of natural elements to ensure the best work surroundings for a productive day. 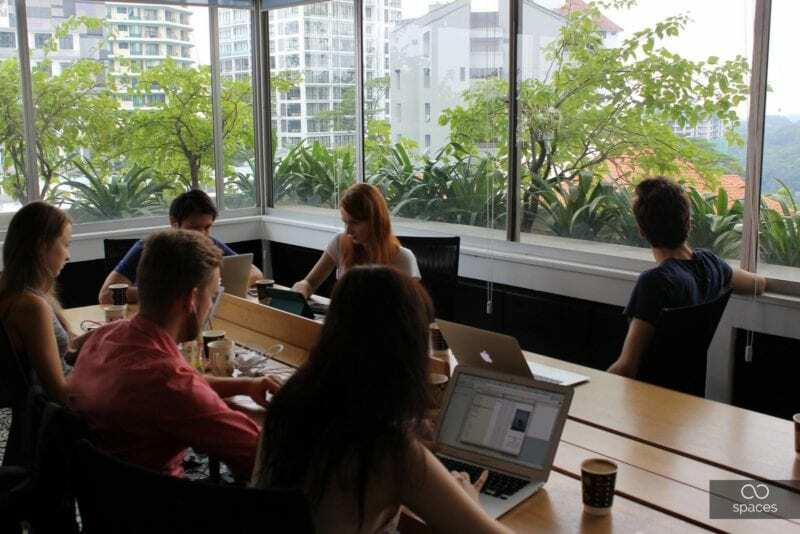 Hotdesk monthly rentals start at RM290 a month. For that price, you get 24-hour access to your workspace, free printing, copying and scanning facilities, free flow of beverages and snacks, as well as a personal locker. 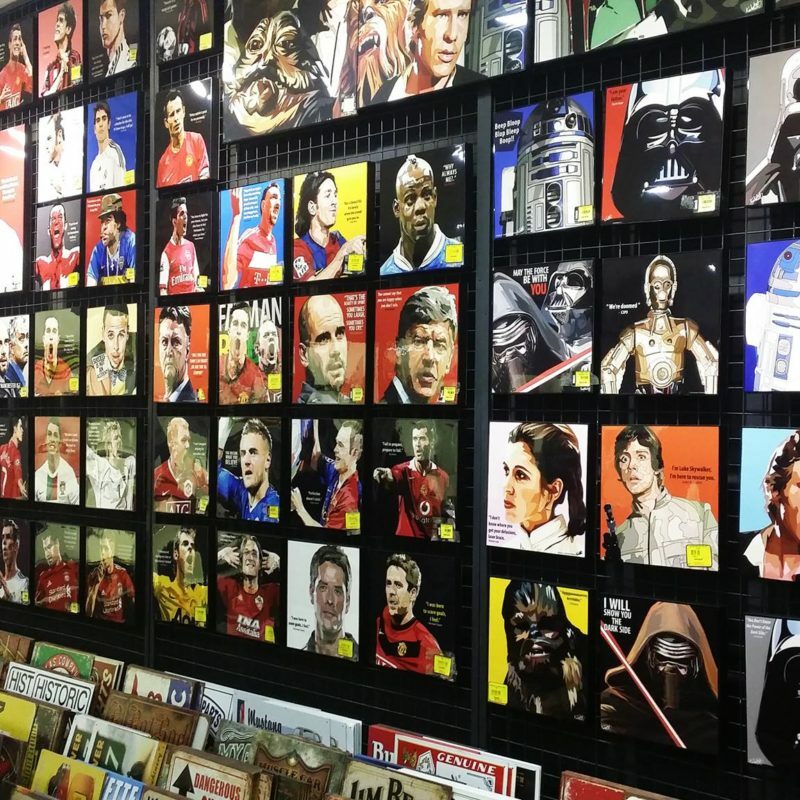 Address: Bandar Utama and Kota Damansara. Check website for exact addresses. 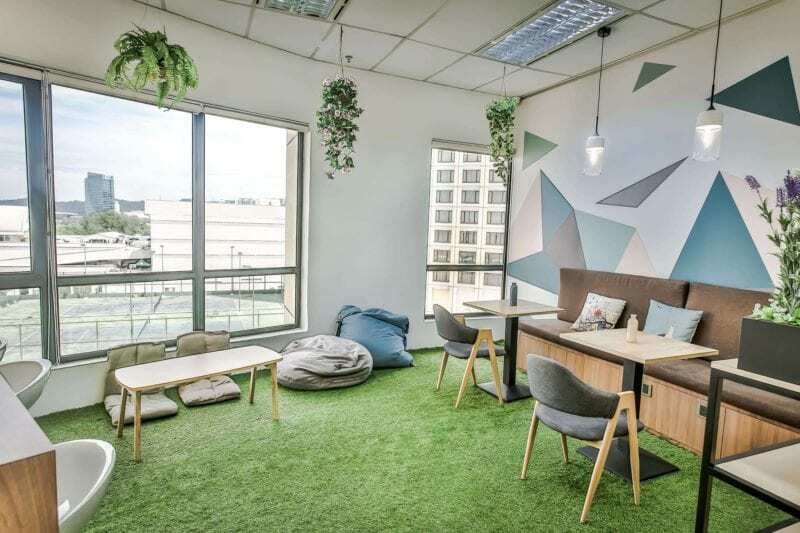 With offices in Bangsar and Puchong, White Space is a no-nonsense, minimalist style office space that’s fuss-free and easygoing. This is one affordable spot to start your virtual business with packages as low as RM169 per month for a virtual office. For this price, you can get a dedicated business phone number and address, a receptionist and many more. 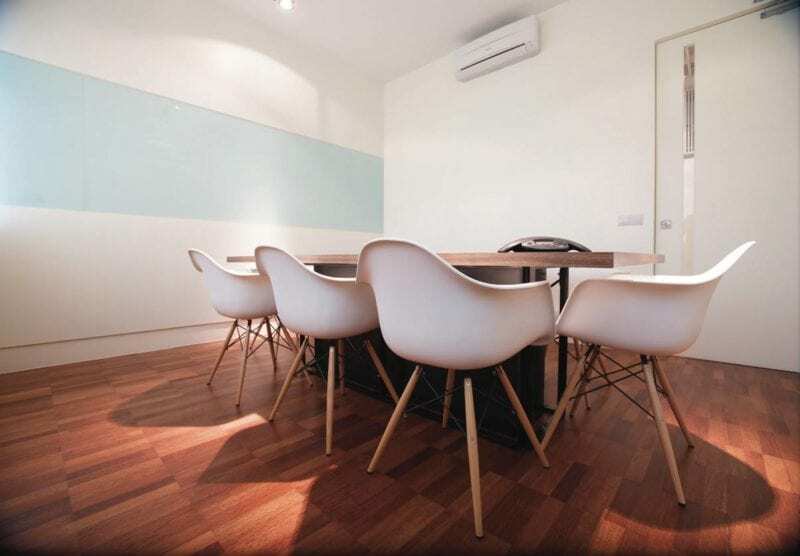 For RM389, you get all this as well as your own dedicated co-working space and use of the meeting room. 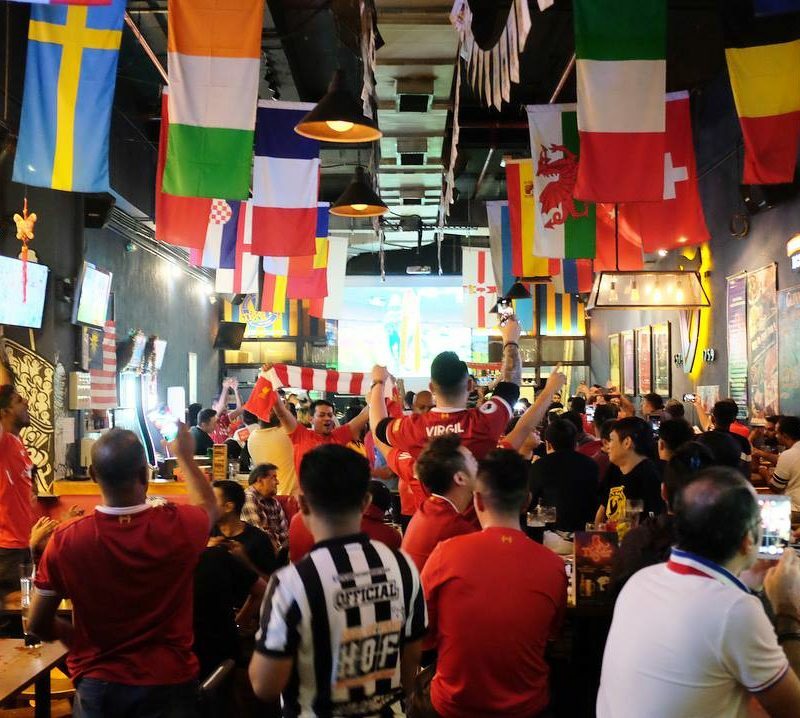 Address: Bangsar and Puchong. Visit website for exact addresses. Uppercase is perfect for those looking for an inspiring co-working space full of character. It’s located in an old printing factory that has been turned into a modern space that’s a mix of a co-working area, an event space, cafes, and a bar. The greater area is known as Art Printing Works, and it’s a hotbed of networking and creative events. Uppercase is just part of this creative collaborative space where you don’t know when the work ends and the fun begins. START is a co-working space dedicated to helping online startups find a place. It’s targeted mainly at programmers, web designers and others in the creative tech industry. Entrepreneurs will find this space a very encouraging platform to begin their projects. It offers packages that are friendly to both individuals and groups. Day passes are priced at RM45, and you can get a 5-day pass for RM200 with free coffee and internet. Address: Level 6, Syed Kechick Foundation Building, Jalan Kapas, Bangsar, 59100, Kuala Lumpur. Prices: RM 45 day pass, RM100 for five day pass, RM 600 monthly pass with Hotdesk. The Entrepreneurs’ Lab is both a coworking space and a virtual office. It offers flexible packages, especially for those who are just starting out. Apart from their virtual office package, they also offer the Hotdesk and Serviced office package. 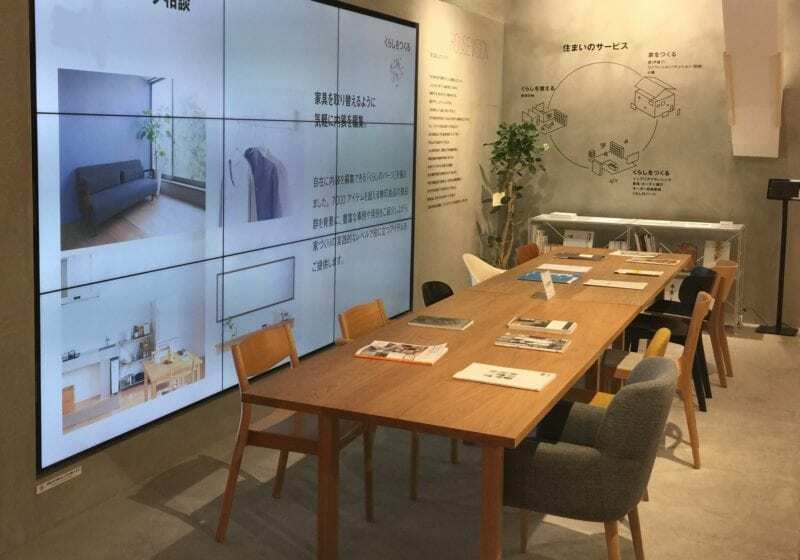 Prices start at RM240 for a virtual office, and if you want to actually work in the place, you’ll have free reign of their relaxation area, with documentation services provided for free. Whether you’re a freelancer, a remote worker or an entrepreneur, you’ll want to make sure you get the best gear available for your job. This means having the latest laptops, tablets and other gadgets. If you’re buying your work equipment, make sure you hop over to Senheng. Good luck and keep on trucking!